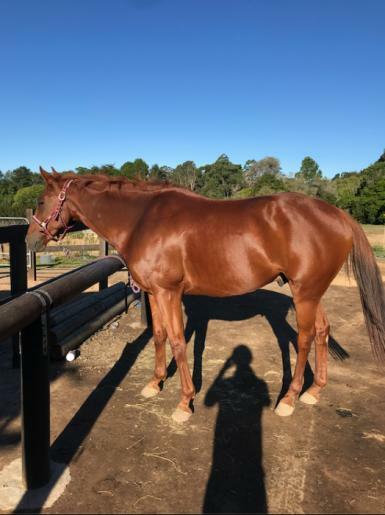 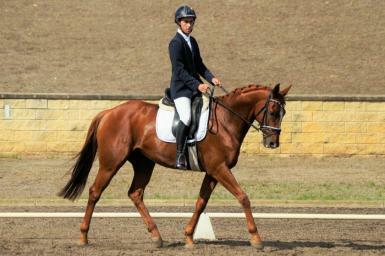 Undercover Copper (Benny) is a handsome, talented, and easy going 8yo TB gelding. 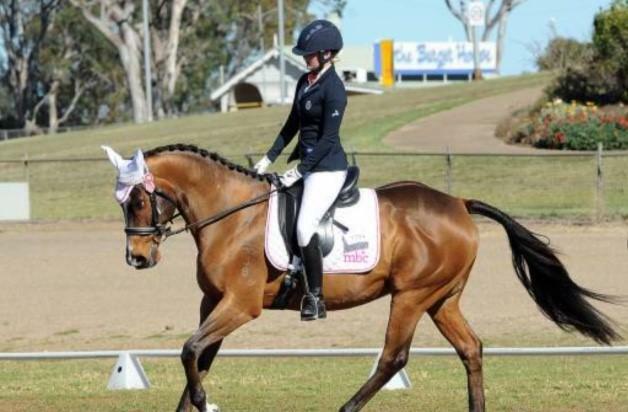 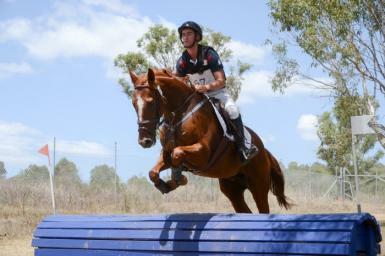 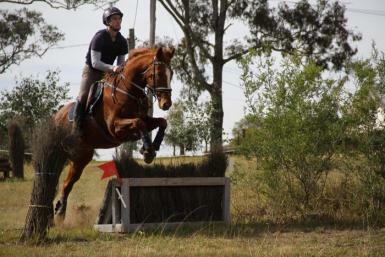 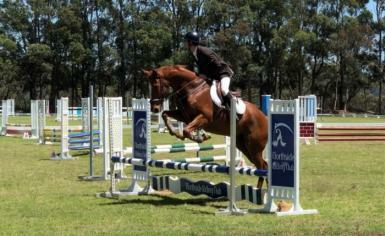 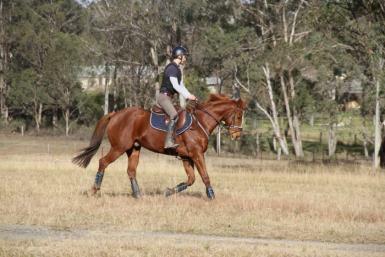 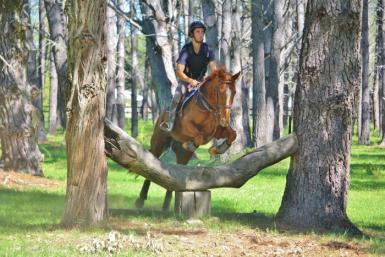 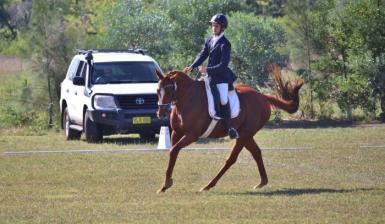 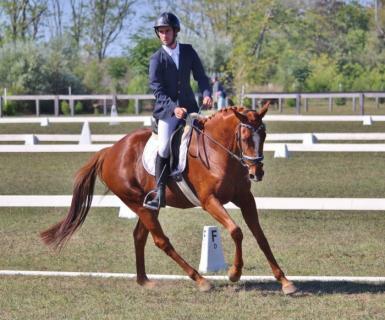 Benny has been off the track for about 3 years, and during this time has blossomed into a lovely allrounder mount. 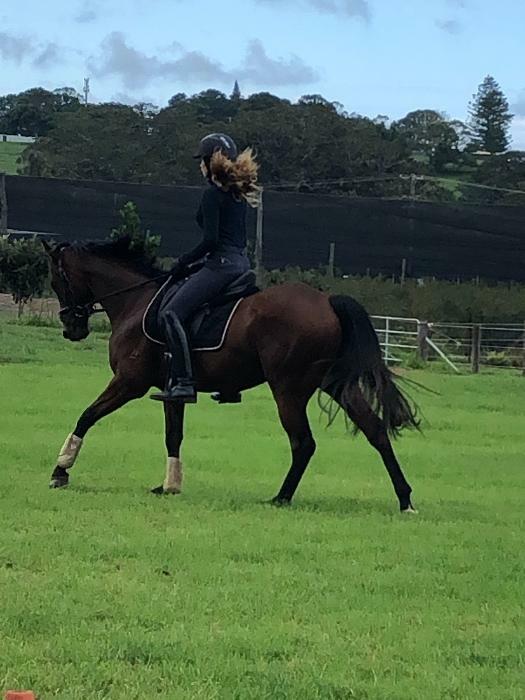 He is a super easy, straight forward ride on the flat with the most comfortable rocking horse canter and all basics established. 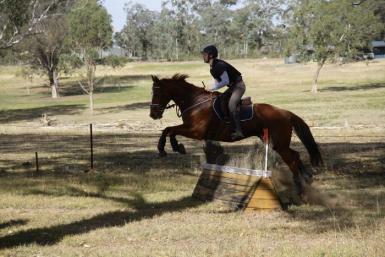 Point and shoot to jump, very honest and careful - rarely has a rail and will save you from a dodgey distance or line! 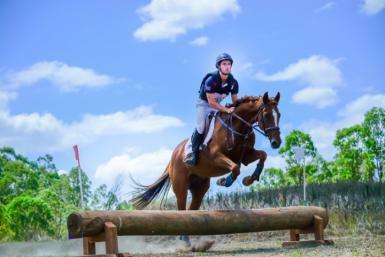 Benny is easy to take out on the roads and trails, he can get tense at comps if not taken out consistently, however I find that he produces some of his best work if the time is taken to warm him up and show him around before a test or round. 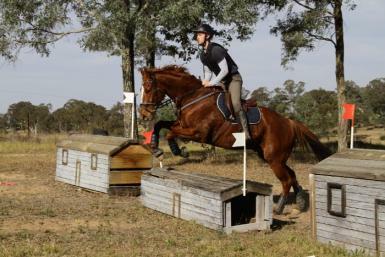 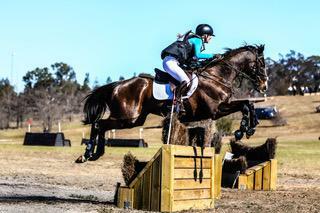 Benny would be an ideal horse for someone looking to move up the eventing grades with him and have fun while they're at it. 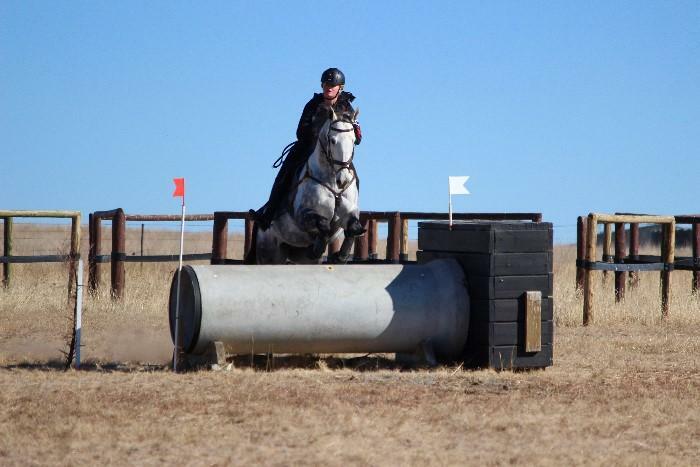 Competed in a number of events both this year and last, jumping round 80cm and eventing eva60, easily ready to move up to to intro and beyond, only reason he hasn't already is due to his current leaser not wanting to compete. 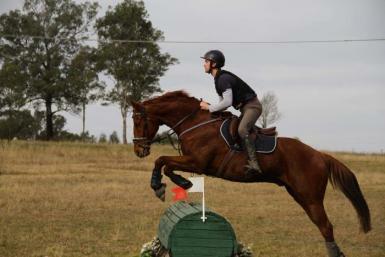 Perfect to float, shoe, worm, dentist etc. 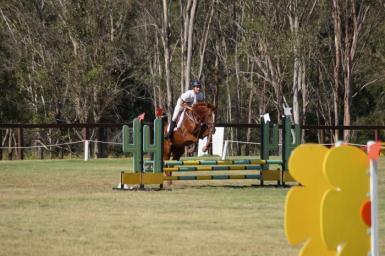 Message me if you’d like any more info, photos, or video, or give me a call on 0405 139 720.